At Shell Lubricants, they use leading technology to bring you innovative oils and greases that are designed to meet your challenges. The extensive range includes our ultimate-performance synthetic lubricants, which offer outstanding protection, long lubricant life and system efficiency. Find out how the technology-leading products can help to enhance your operations. 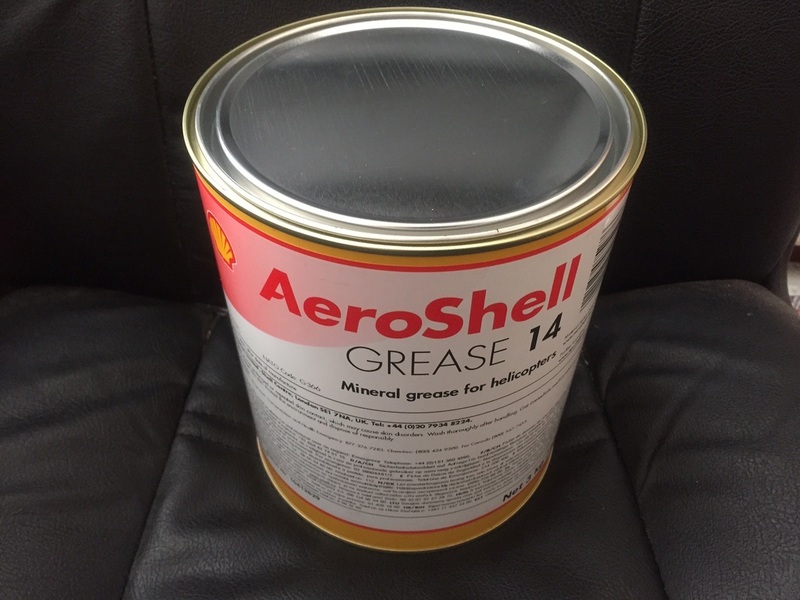 Shell offers an exceptional range of oils and greases. Each of the product families is designed to help make it easy for you to select the right lubricant for your business needs.